Forages are the foundation of livestock production in Mississippi’s agriculture. In gross value, hay is considered the state’s fifth largest crop. This acreage represents 6.8% of the open farmland in the state. Over 80 and 70% of marketed beef and dairy products respectively are derived directly from forages. It is estimated that 1.4 million acres of pasture and 620,000 acres of hay and silage are harvested annually in Mississippi. 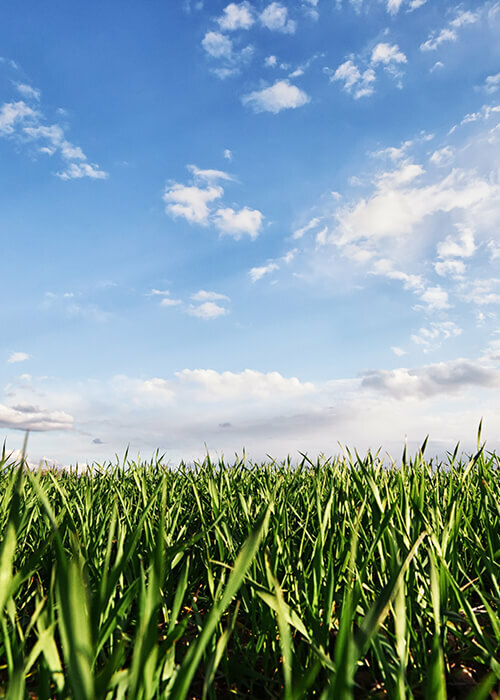 Some of the most common forages utilized in Mississippi include bermudagrass, bahiagrass, tall fescue, annual ryegrass, oats, wheat, white clover and annual clovers (arrowleaf, ball, berseem, crimson).